Lions Gate Films (2000) / Region ? Hot stars Mark Wahlberg (The Fighter), Joaquin Phoenix (I'm Still Here) and Charlize Theron (Hancock) power this riveting crime thriller. 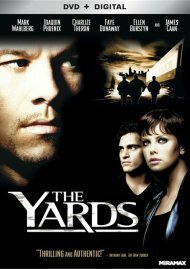 Released from prison after taking the fall for a group of his friends, Leo Handler (Wahlberg) just wants to get his life back on track. 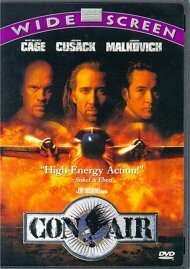 But when he takes a job with his powerfully influential Uncle Frank (James Caan) and reconnects with his old friend Willie (Phoenix), Leo finds himself unwittingly drawn into a world of sabotage, high-stakes payoffs and even murder. Then, he discovers a secret that makes him the target of the city's most ruthless family - his own. Length 1 hrs. 55 mins. 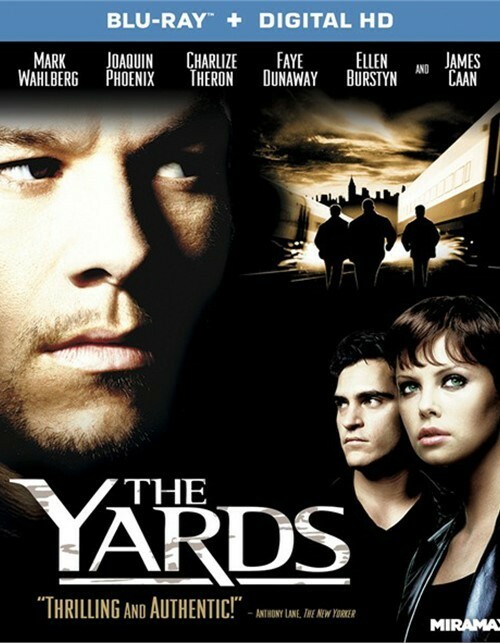 Review "Yards, The (Blu-ray + UltraVio"
Reviews for "Yards, The (Blu-ray + UltraVio"